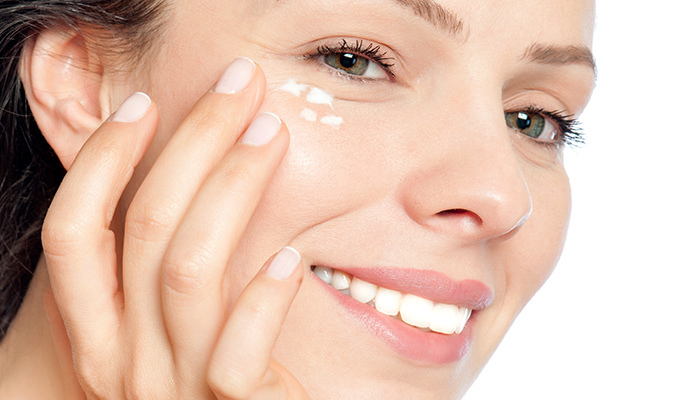 Importance of Night-time Skin Care Routine and maintain a healthy skin. To end the day on a fresh note, remove your makeup! Start your night-time skin care routine by using a quality cleanser based on your skin type and gently remove the makeup from your face with a cotton pad or a facial wipe. You may be tired of hearing this, but it is one of the most important steps in a skincare routine. Wash your face with a combination of lukewarm water and a cleanser. Keep washing until all the dirt and grime have come out. Pat your face dry. 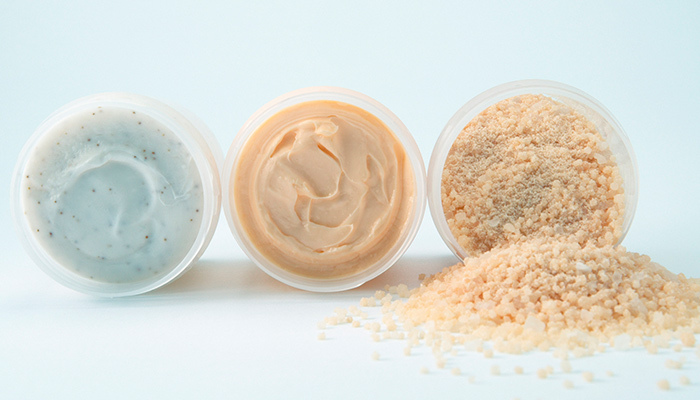 Exfoliation can work wonders on your skin, but overdoing it can strip your skin off its natural oils. So, while you can limit this step to twice or thrice a week, make sure to concentrate on the pores of your cheeks and nose, and scrub off the blackheads or whiteheads. Use a toner that is suitable for your skin type. For instance, those with dry or normal skin shouldn’t use toners that contain alcohol as they can irritate or further dry your skin. Toners help remove any extra makeup and cleanser still on your face. After you’ve toned your face, moisturizing is essential. It helps replenish and nourish your skin. If you have oily skin, choose a water-based moisturizer. can help repair the skin and lighten dark circles. Now you’re free to call it a night!